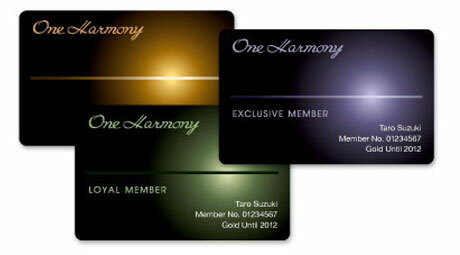 Welcome to Hotel Okura Amsterdam, where Eastern and Western influences are uniquely entwined. Rooted in the art of Japanese service, we offer peaceful luxury in Amsterdam, just 15 minutes from Schiphol International Airport. 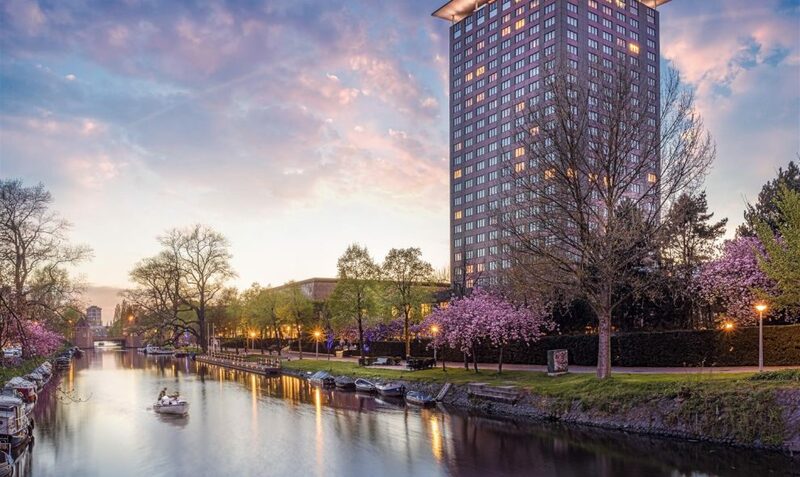 With major tourist attractions and exclusive shopping streets just around the corner, Hotel Okura Amsterdam is the perfect home base for a stay in Amsterdam. The hotel is conveniently accessible by car as well as public transport, offering easy access to all corners of the city. A member of The Leading Hotels of the World in the cosmopolitan De Pijp neighbourhood, our spacious rooms and suites gaze over the Amsterdam skyline for unparalleled city views. We are proud to be home to four acclaimed restaurants, with three Michelin stars held between them, while culinary excellence and attention to detail are also found in our extensive banqueting and conference facilities. Onsite Nagomi Spa & Health, with gym, swimming pool and treatment rooms, is our serene haven for true relaxation amidst city life. Step into our world, and experience the exquisite. Hotel Okura Amsterdam has its own ample parking facilities. The parking fee is € 4 per hour. For hotel guests, the price is € 49 per 24 hours.